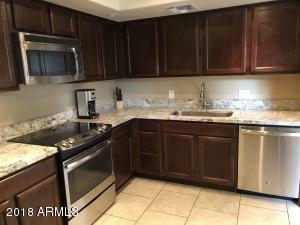 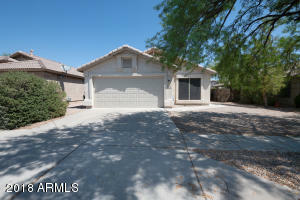 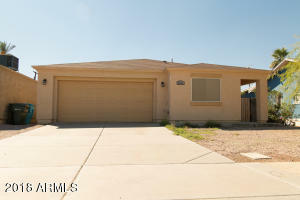 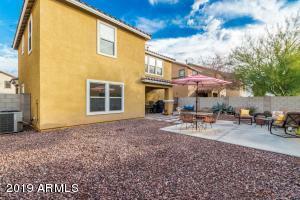 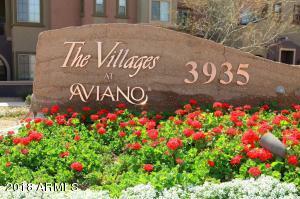 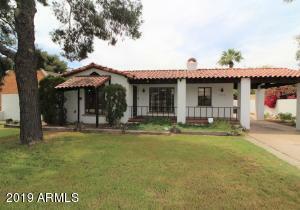 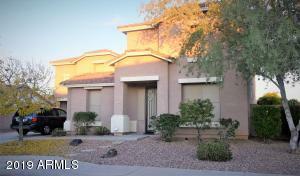 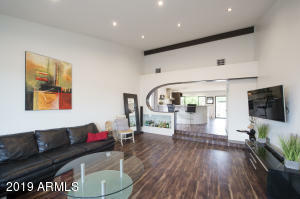 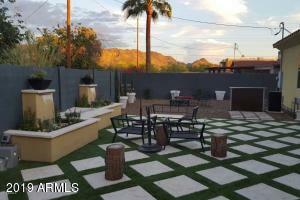 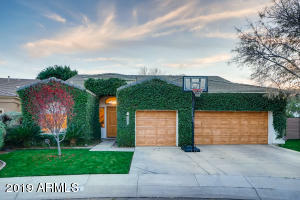 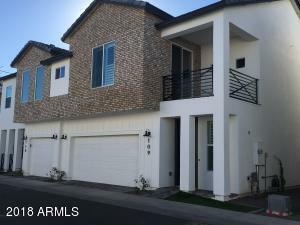 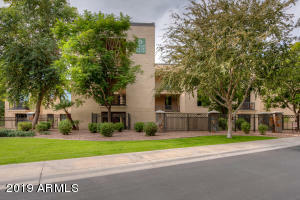 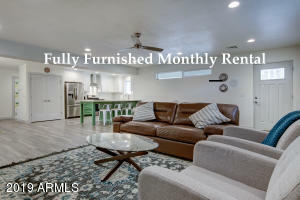 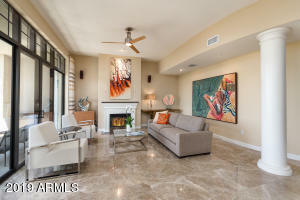 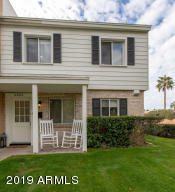 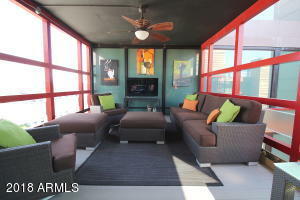 Looking for a lease or rental in Phoenix priced between $5000 to $10,000 a month? 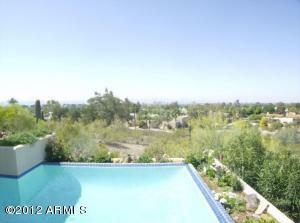 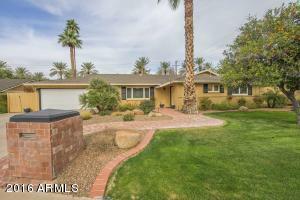 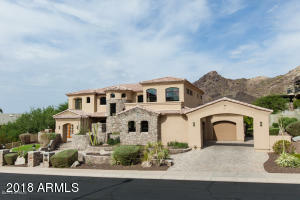 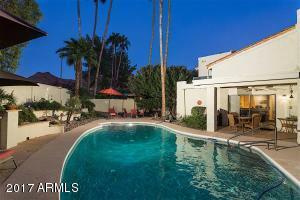 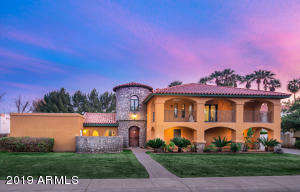 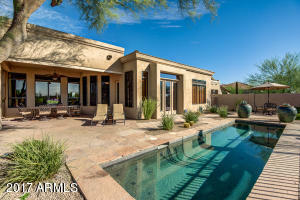 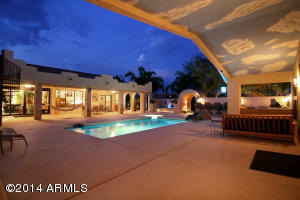 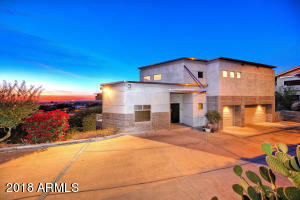 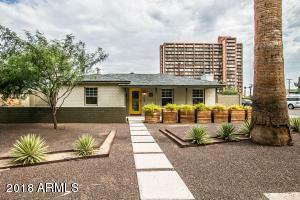 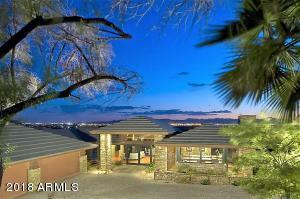 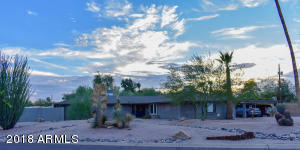 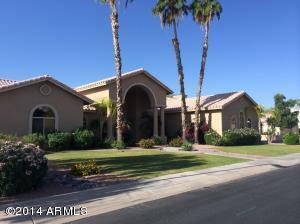 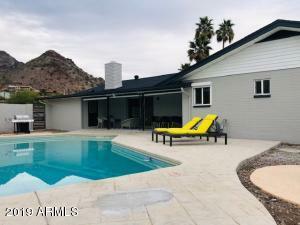 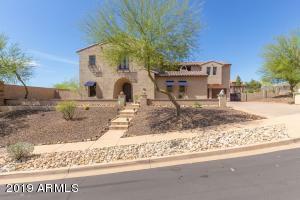 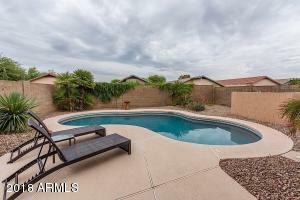 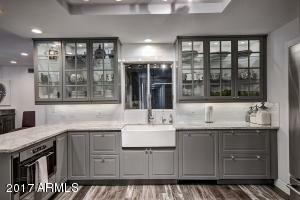 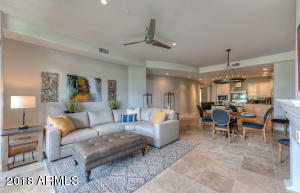 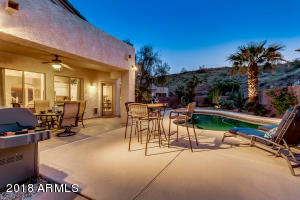 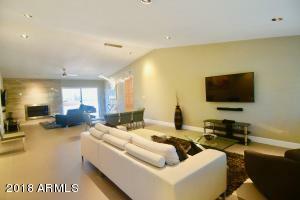 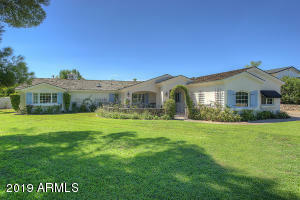 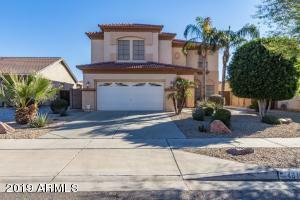 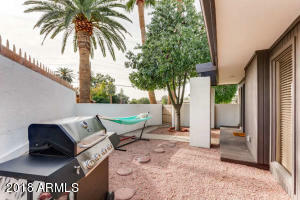 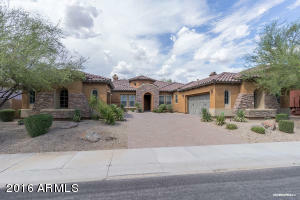 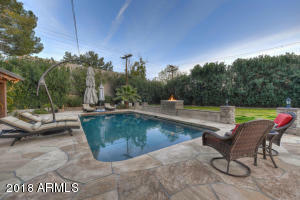 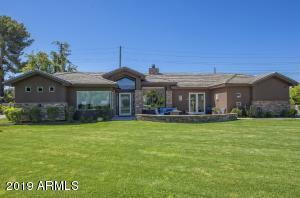 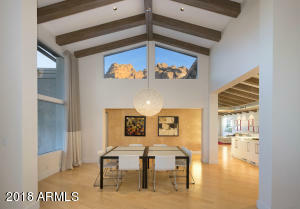 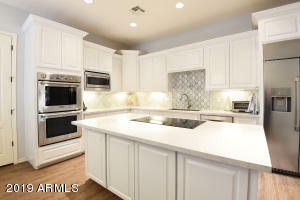 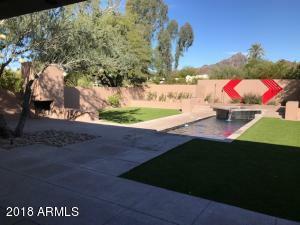 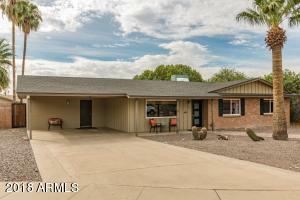 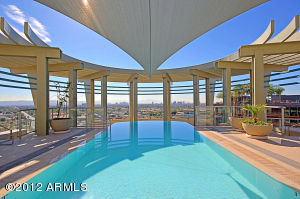 Below is the list of Phoenix luxury home rentals available today. 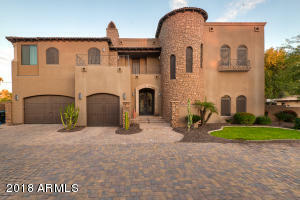 Email or call 480-648-4145 for an appointment to see any of the Phoenix luxury rental homes below.